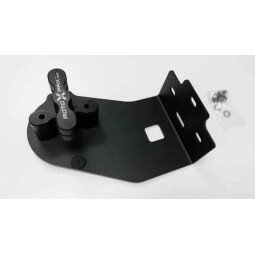 Maximus-3 Satellite Antenna relocation bracket is a simple and easy solution for mounting and relocating your factory satellite antenna. 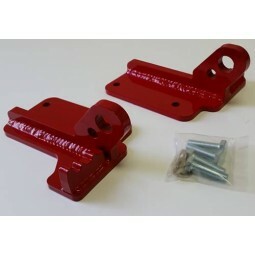 Maximus-3 Satellite Antenna relocation bracket is a simple and easy solution for mounting and relocating your factory satellite antenna. 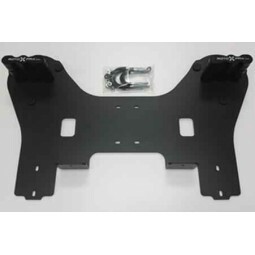 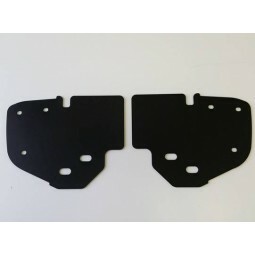 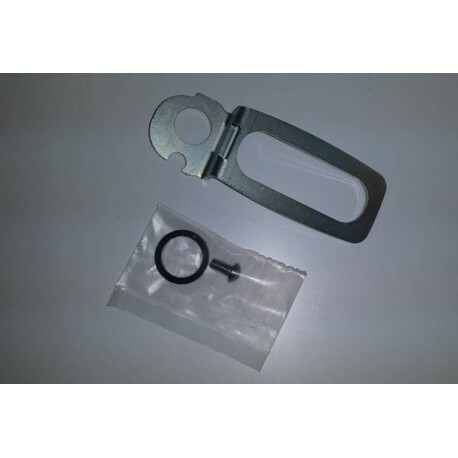 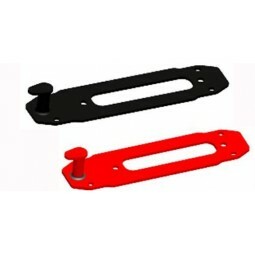 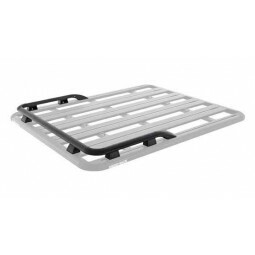 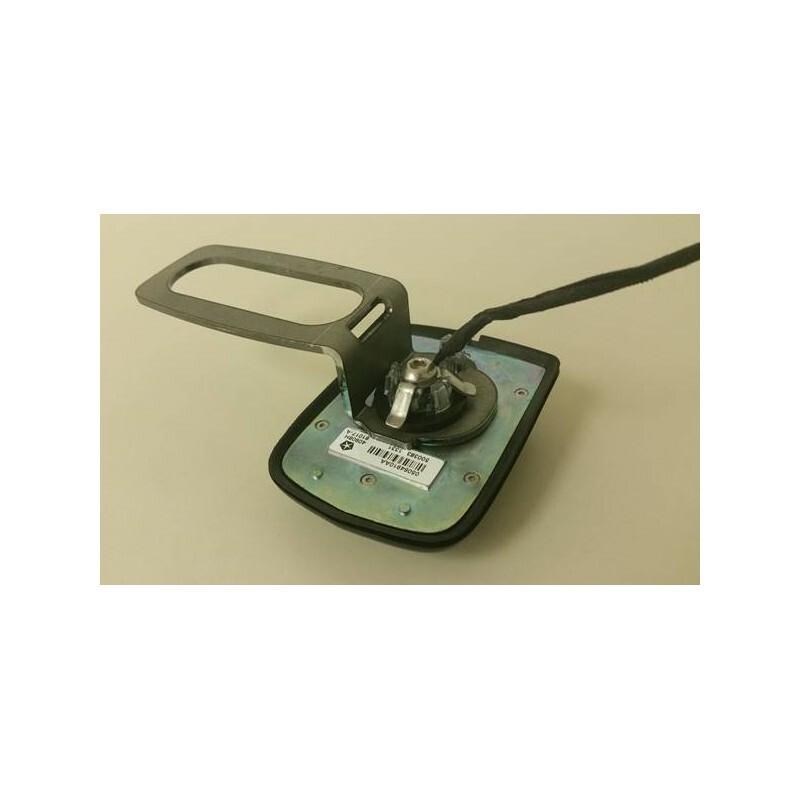 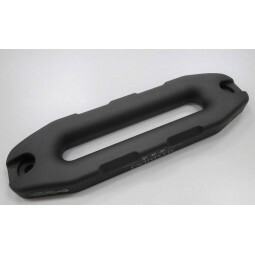 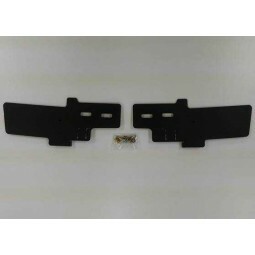 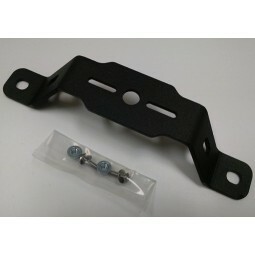 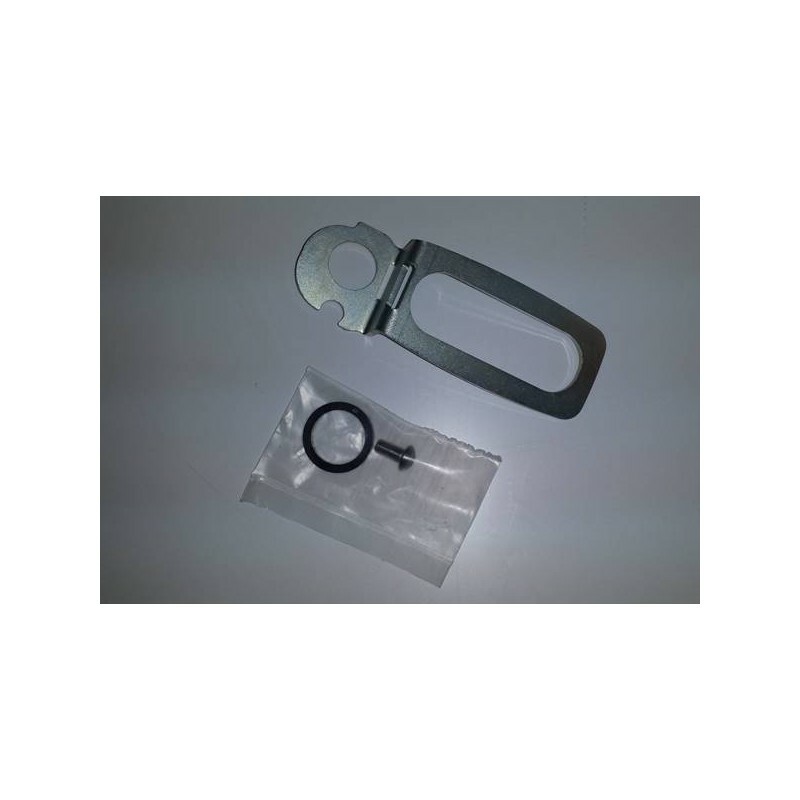 This bracket is designed to be integrated into your existing sun visor, giving you the most optimal solution for relocating your factory satellite antenna when installing Maximus-3 or any roof rack/platform. 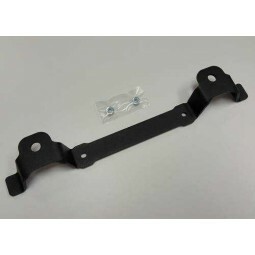 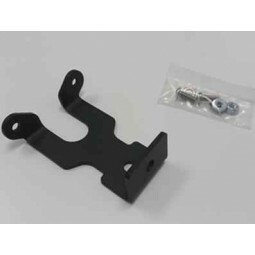 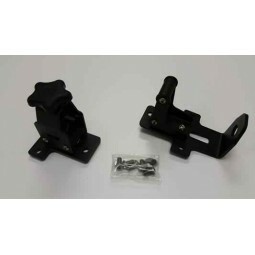 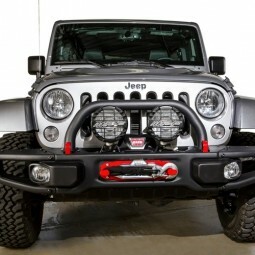 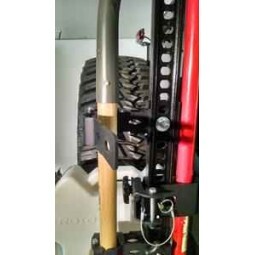 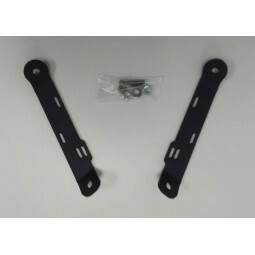 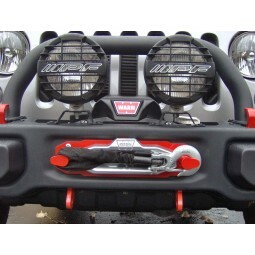 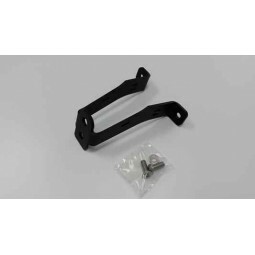 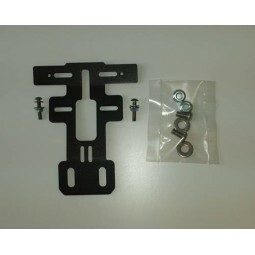 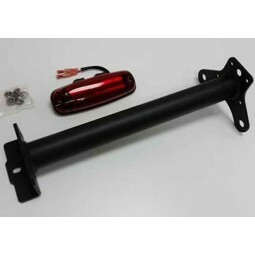 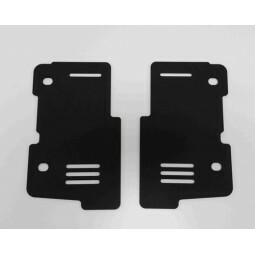 This brackets is compatible with JK/Unlimited Wrangler. 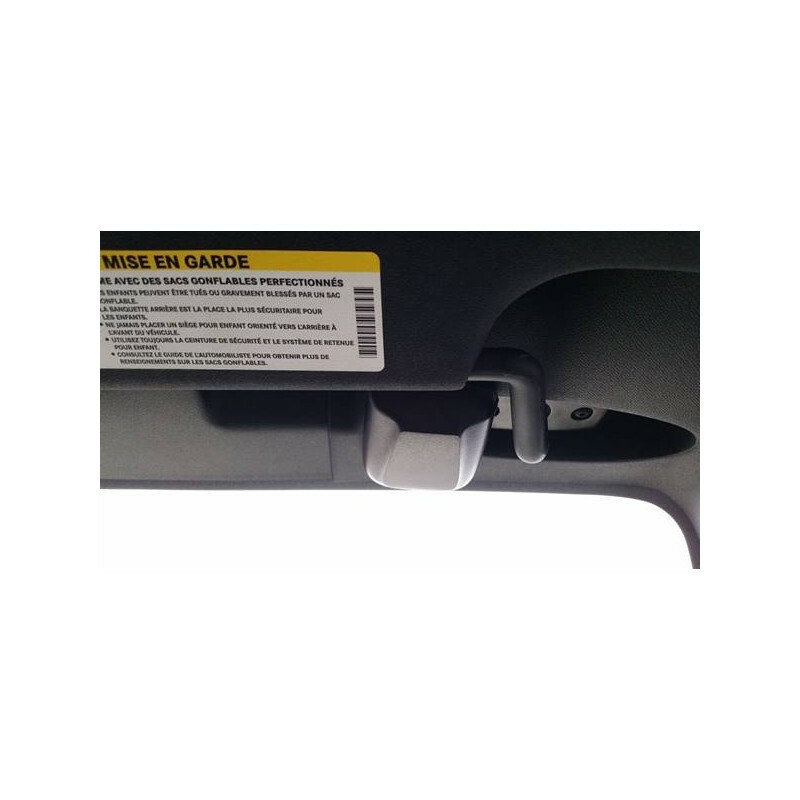 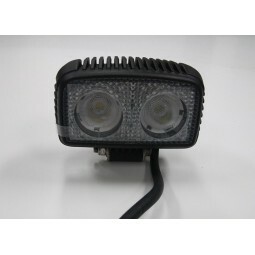 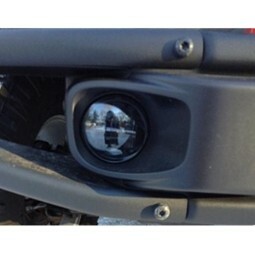 Ergonomically designed to mount using your existing sun visor mounting points.